Two-time Bharatiya Janata Party (BJP) MLA from Churah constituency, Hans Raj, was on Thursday unanimously elected the Deputy Speaker of Himachal Pradesh Assembly on the third day of the winter session. 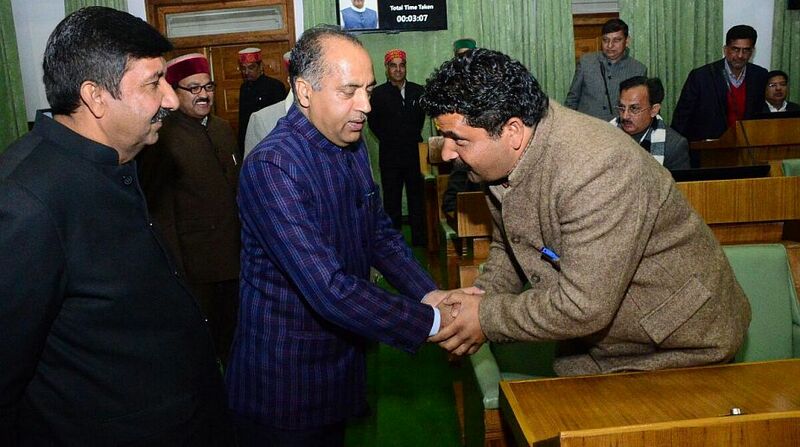 Speaker Rajeev Bindal announced to the House that he had received two sets of nominations filed on Wednesday by BJP Parliamentary Affairs minister Suresh Bhardwaj, supported by Nachan MLA Vinod Kumar. Another nomination was filed by Horticultural Minister Mahinder Singh supported by Kishori Lal from Anni constituency. With no one from the Congress filinf for the post, Hans Raj’s elevation was unanimous. After his election was announced by Speaker of the House Rajeev Bindal, Hans Raj was escorted to the seat of the Deputy Speaker by the leader of the House Jai Ram Thakur and Congress Legislative Party (CLP) leader Mukesh Agnihotri. Hans Raj (34) was elected twice to the state Assembly from Churah seat of Chamba district in 2012 and 2017. Hans Raj had been a Zila Parishad member earlier. 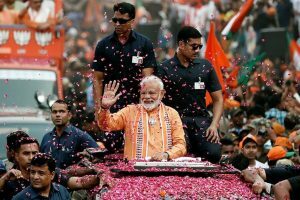 Chief Minister Jai Ram Thakur hailed his election and said that, “true to his name, Hans Raj was known for his smiling face and triggering laughter even during crucial times”. “Coming from a very humble background, Hans Raj has overcome hardships to reach to this position,” he added. As a member of the House, he has been aggressively taking up the issues of the public interest, Thakur said.